Yeah its been a while. To keep it short, I had a few life changes that needed to be addressed before I could move forward with projects that would distract me or take time away from what I needed to take care of. 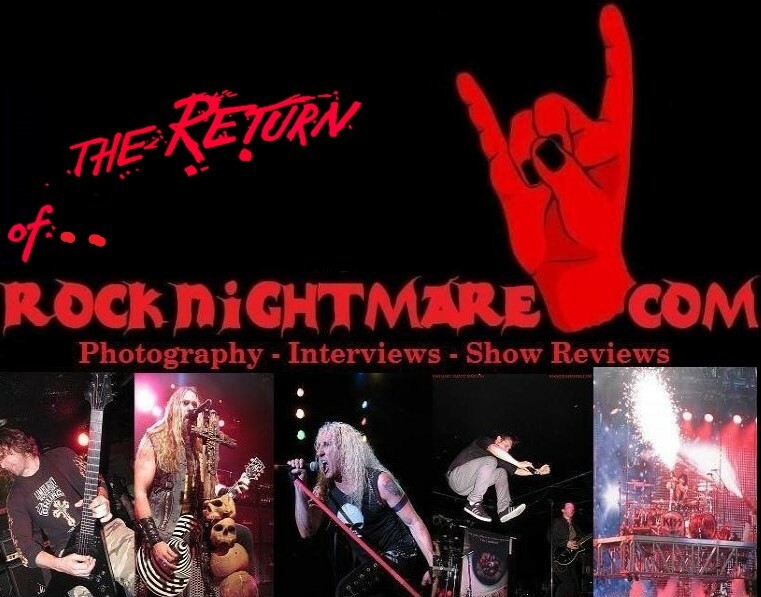 With that being said, Rocknightmare.com is back up and running. Previous Previous post: OK here we go again…….last year it was a flood, now it’s fire.